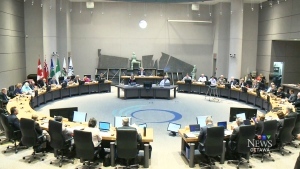 A heated debate in the halls of City Council Wednesday, over a vote to award $4.6 billion worth of contracts to build Stage 2 of LRT. 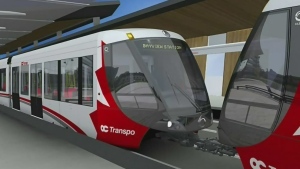 Ottawa Councillors are scheduled to vote today on more than $8 billion in spending plans today, including the contract for phase 2 of Light Rail Transit. 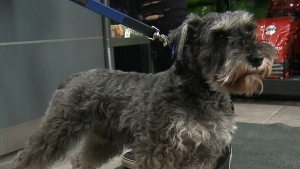 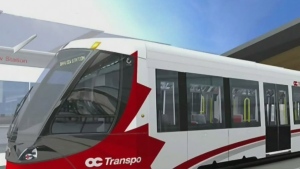 The latest proposal for Stage 2 for Light Rail in Ottawa is causing concern for residents in the Westboro area. 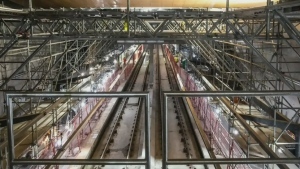 The builder of Ottawa’s $2.1 billion LRT project says it will hand over the keys to the city on or before March 31, 2019. 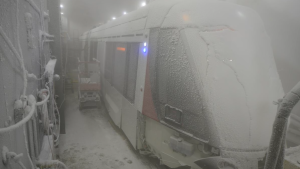 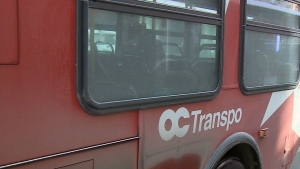 This is the first update since the Rideau Transit Group officially missed the Nov. 2 handover date it had set after missing the first date in May. 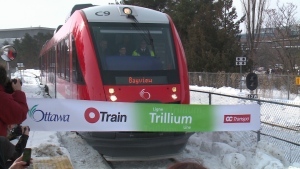 Even before LRT rolls out, there are signs the city's investment in light rail is triggering large residential, commercial and mixed-use developments. 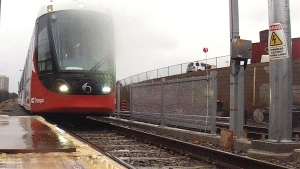 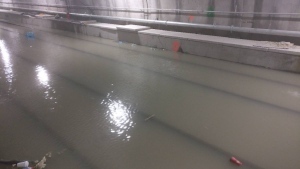 The Ottawa and District Labour Council is raising new concerns about the LRT tunnel: flooding. 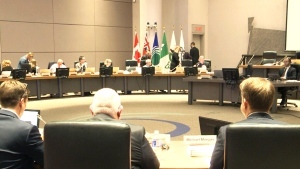 A memo Tuesday night said there is no change to the Revenue Service Availability Date for LRT. 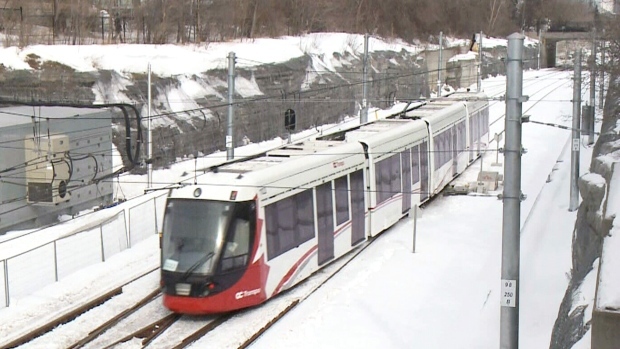 Ottawa's new $2.1 billion LRT won't be ready for 2019. 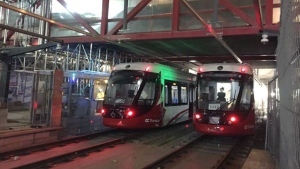 A new memo to Ottawa City Councillors says Rideau Transit Group is "confident" the LRT will be ready by November 2, 2018. 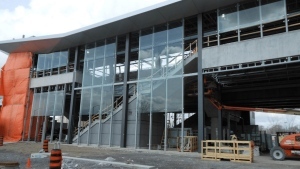 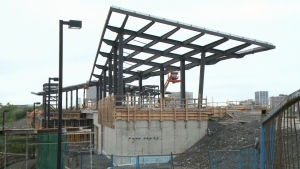 An update on the LRT again today and a glimpse inside what will be a landmark station in the heart of the city. 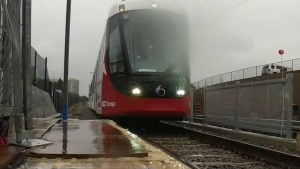 Bringing Stage 2 light rail transit to Kanata still has a long way to go but the City has released a blue print of the preferred route. 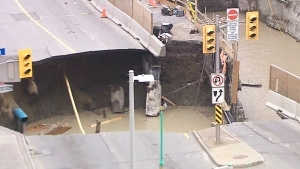 City officials insist they'll meet the new deadline of November but there are still obstacles, including a lingering dispute over the June 2016 sinkhole on Rideau Street.